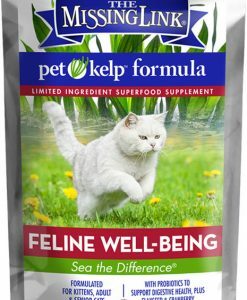 Kelp has been recognized as a food supplement for humans that has had many health benefits for generations. 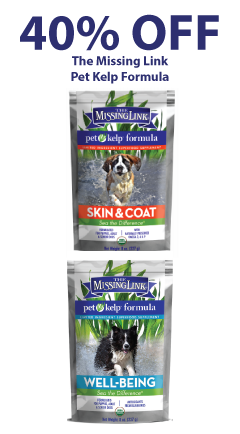 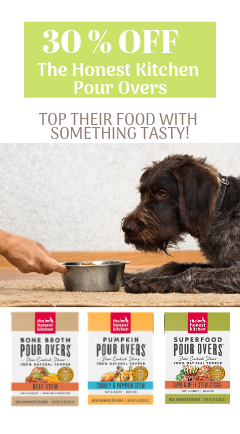 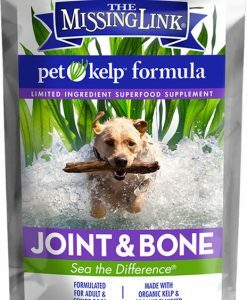 And thanks to The Missing Link® Pet Kelp®, it’s our fur kiddos’ turn to experience the overall health and wellness effects of this powerful superfood. 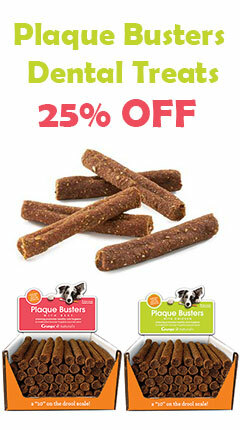 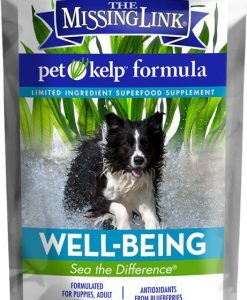 This seaweed is rich in natural salts and minerals, kelp powder for dogs and cats provides a variety of health benefits. 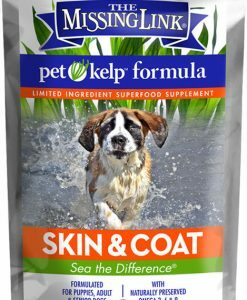 From iodine to iron to amino acids, kelp for pets has essential vitamins, minerals, and micronutrients your fur kid deserves. 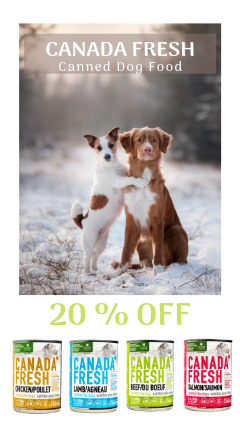 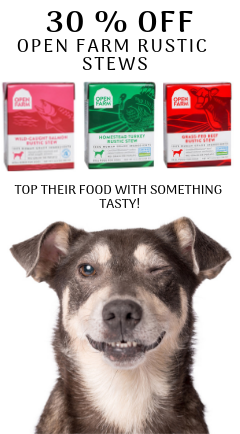 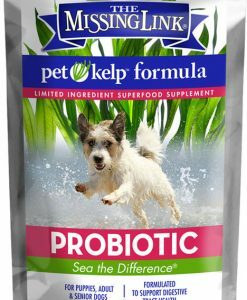 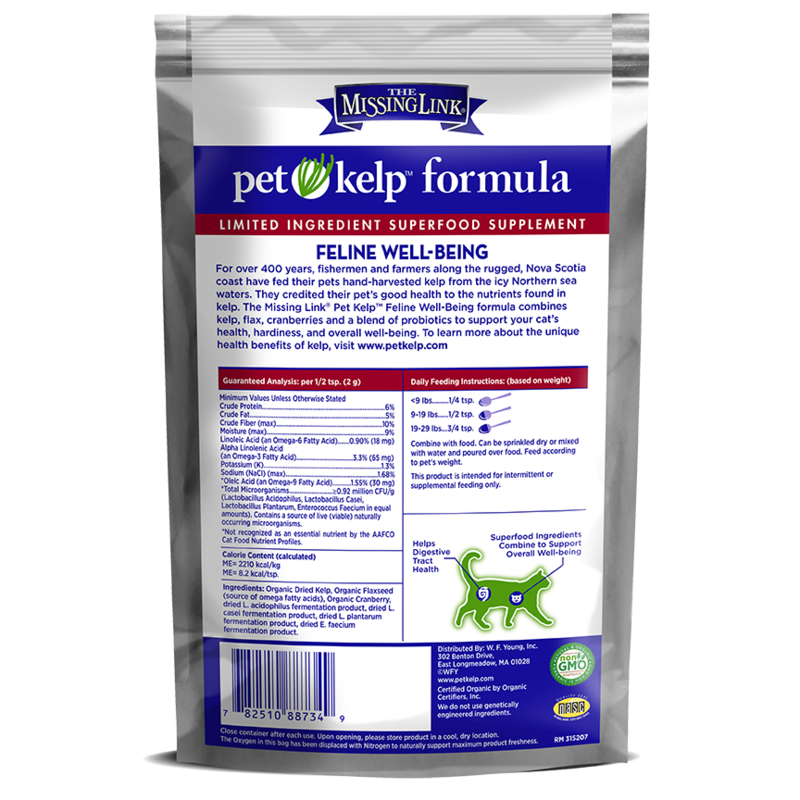 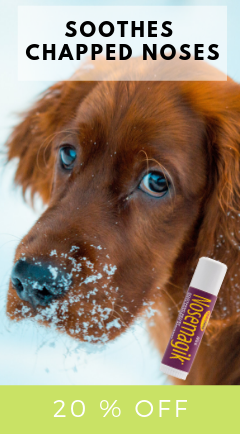 If your fur kid is healing after surgery, kelp supplements are thought to help your pet heal faster as the protein content and amino acids in the seaweed support tissue repair.